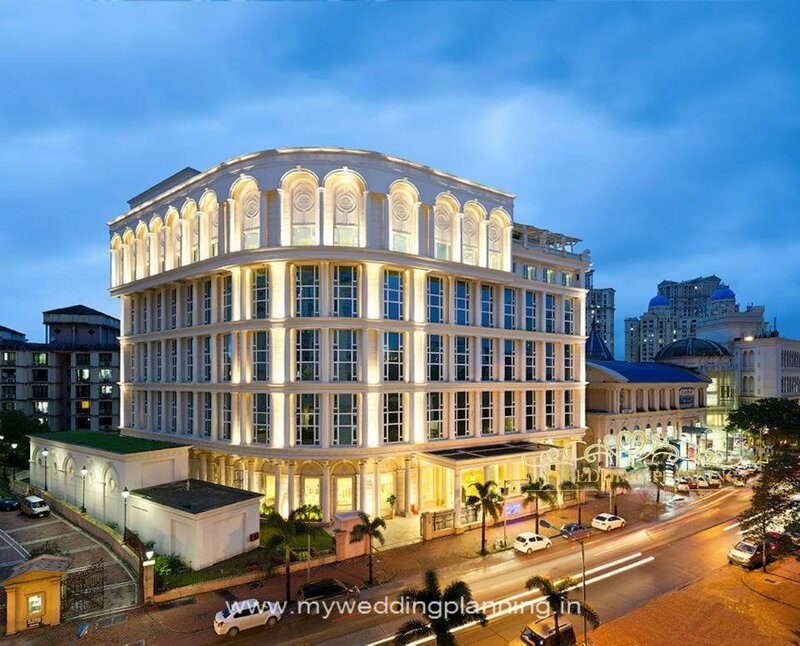 Experience a lavish wedding in the comfort of a 5 star luxury hotel strategically located in the beautiful & swanky suburbs of Hiranandani gradens at Powai. Meluha is a newly built property with contemporary designed rooms/ suites and lavish amenities, a great choice for both residential as well as non-residential weddings. 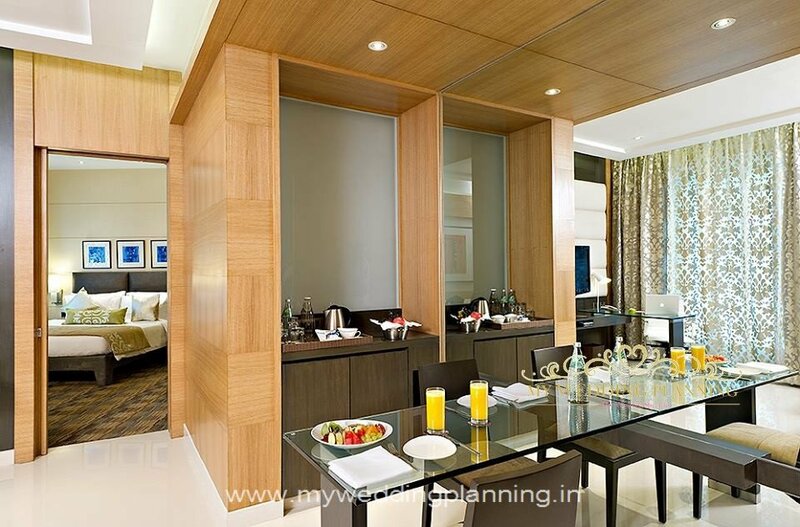 This luxury hotel in Mumbai consists of 141 guest rooms including business and luxury rooms. 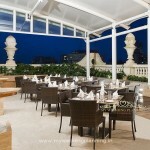 All the rooms are lavish and offer splendid views of the lush green surroundings. The rooms are designed to be spacious and come fitted with a host of amenities such as a mini-bar, personalized desk, Wi-Fi and a lot many other facilities needed to make for a pleasant stay. 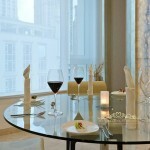 A personalized butler service ensures that guests enjoy a perfect stay here. 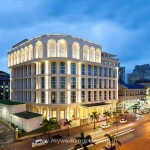 This hotel is well-equipped with a meditation center for the guests to rejuvenate and relax. One of the best known 5 star hotels in Mumbai, Fern the Meluha offers its guests some unique themes like Pillow menu and Late and Lazy breakfast. 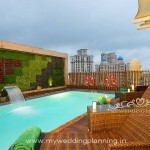 The pampering that the guests receive here has made it the best known luxury hotel in Mumbai too. 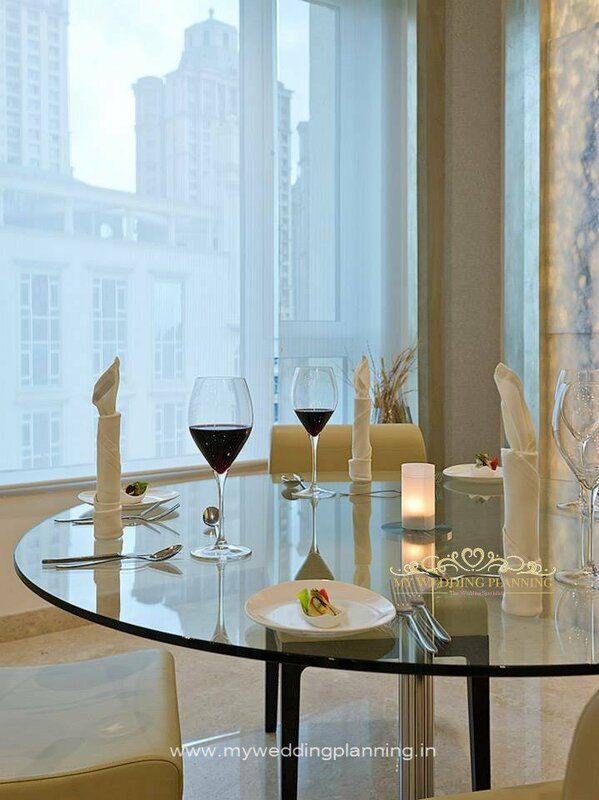 When it comes to food, guests are spoilt for choice from the dining options available at Meluha the Fern. 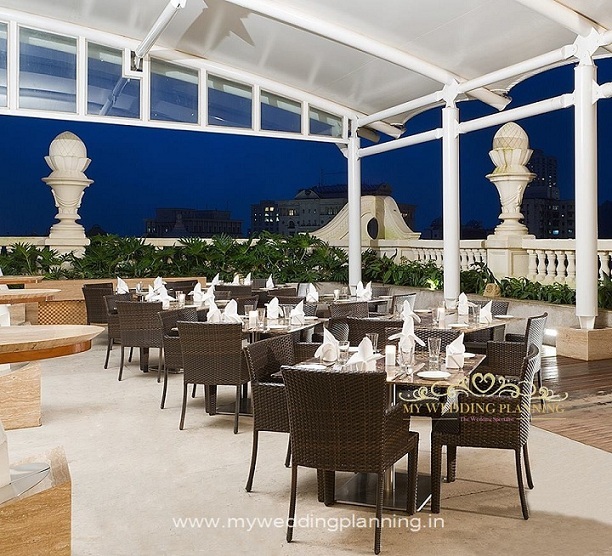 Having two restaurants on site, Meluha serves cuisines from all around the globe and is one of the best known hotels in Mumbai when it comes to fine dining. Tiara & Cesky not only serve excellent food and beverages but also make sure that guests are entertained with soothing music. Meluha The Fern strives hard to ensure that along with its business guests leisure tourists also find the hotel a great place to stay. 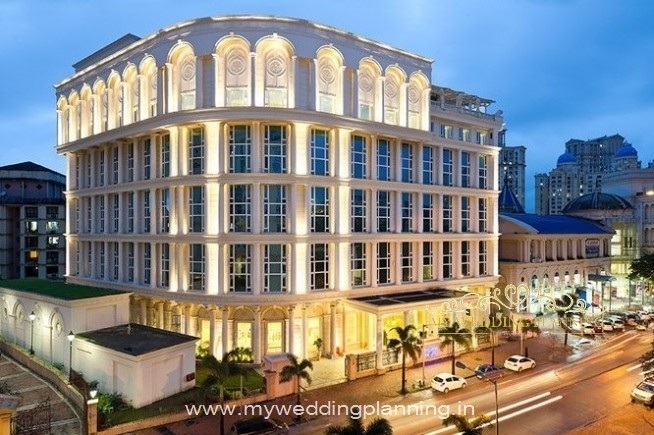 Offering ultimate lavishness and opulence, Meluha is a famous luxury hotel in Mumbai and a perfect place for professionals and personal endeavours. 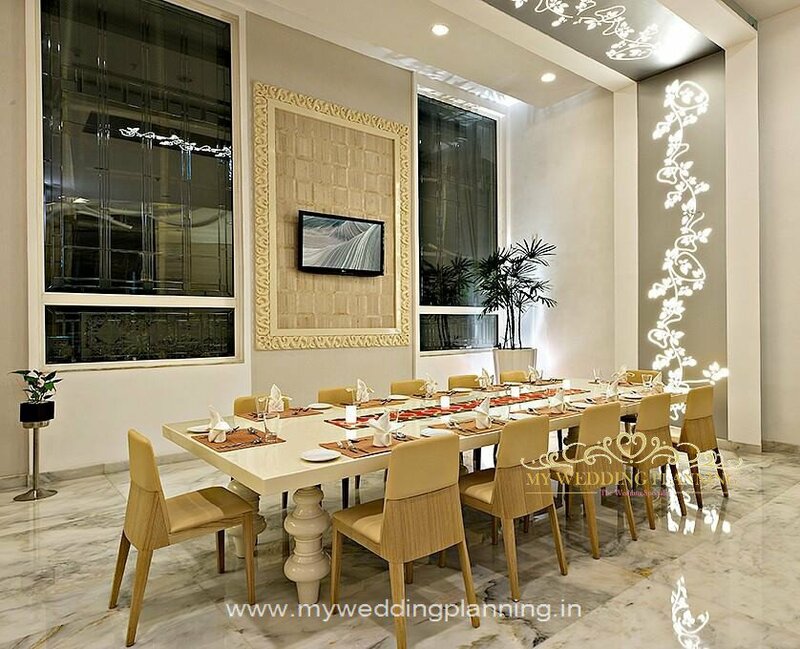 This eco-friendly hotel in Mumbai which provides leisure and luxury at your door step is a perfect place to host a grand reception. 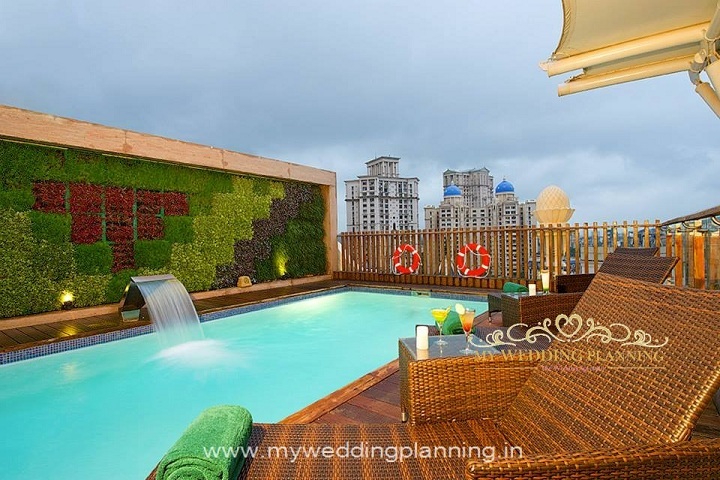 The hotel has a beautiful swimming pool on the top floor that has a cool jet and infinity pool feel, one can enjoy great views while relaxing by the pool too. STARTING COST PER PLATE: Rs.1320. 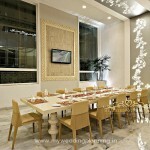 Meluha boasts of a stylish and chic Banquet Hall that can accommodate anywhere between 200-400 guests in theatre style. The glittering lights, wood-panelling on the walls, comfortable seating and rich textured carpet make Paragon an ideal choice for a wedding reception that is chic and sophisticated. Use of venue: from 7pm to 11.55 pm. Additional extended hours for venue requirement will be charged @ Rs. 20000 plus taxes for every 30 minutes from 12.00 am onwards. Royalty Fee @ Rs 15000+ Taxes for Décor and Rs 10000+ Taxes for DJ. PPL & other Licenses Required If DJ Brought by Guest. Necessary Licenses are required for additional events organised at the venue. No food or beverage of any kind will be permitted to be brought into the hotel for consumption at the function by the client or any of the client’s guests, invitees or persons attending the event.